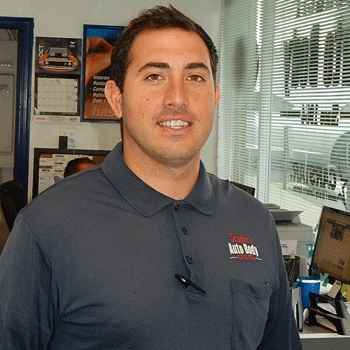 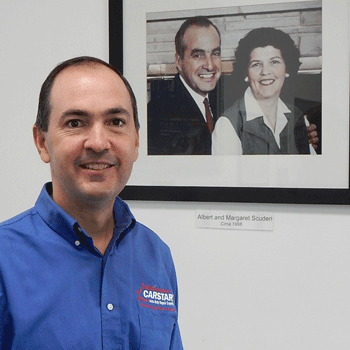 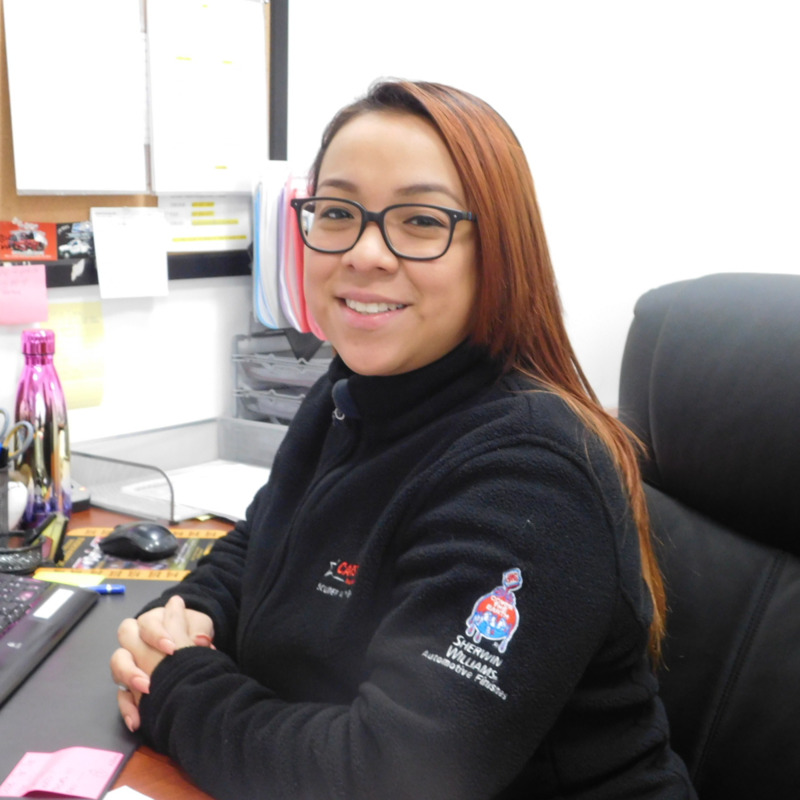 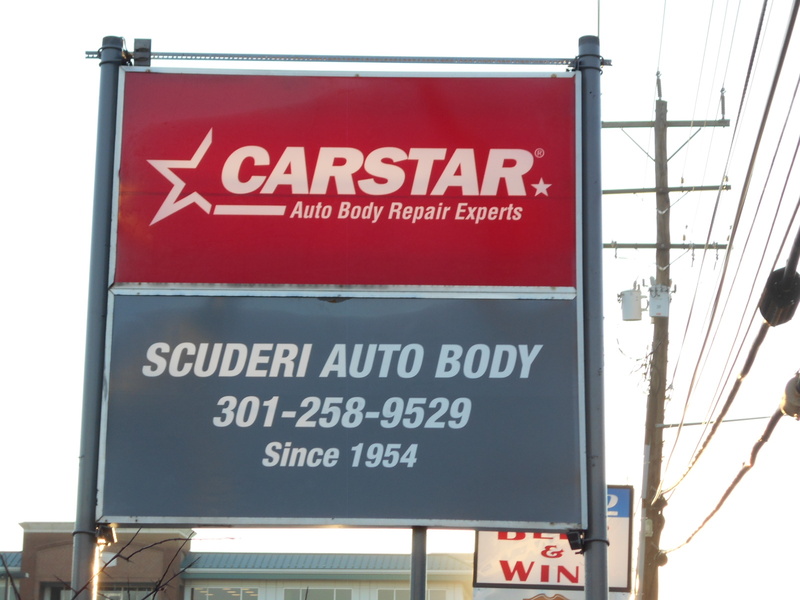 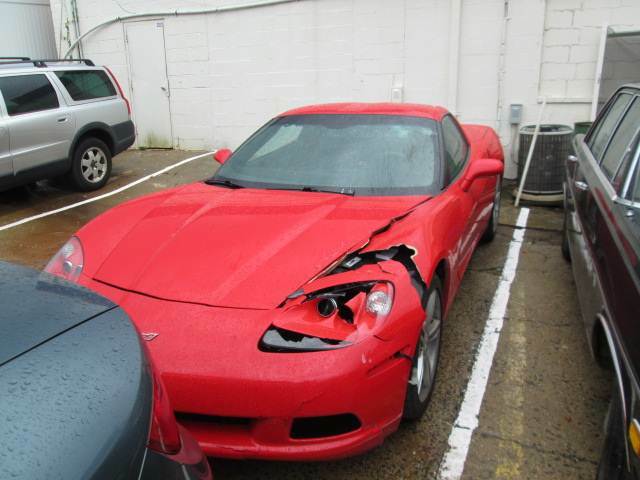 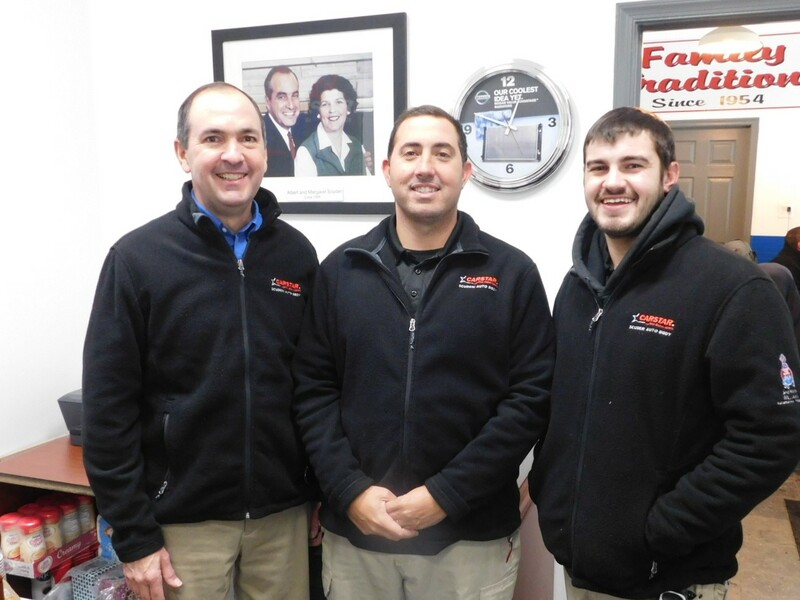 Scuderi Auto Body CARSTAR has been located in Rockville, Maryland, since 1975. 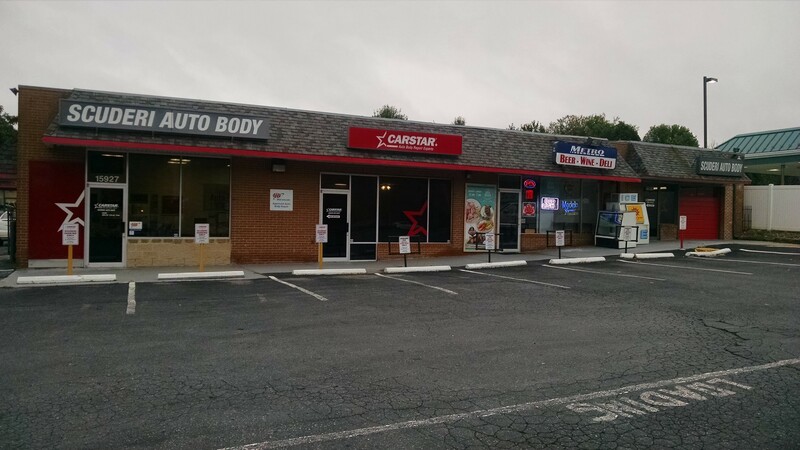 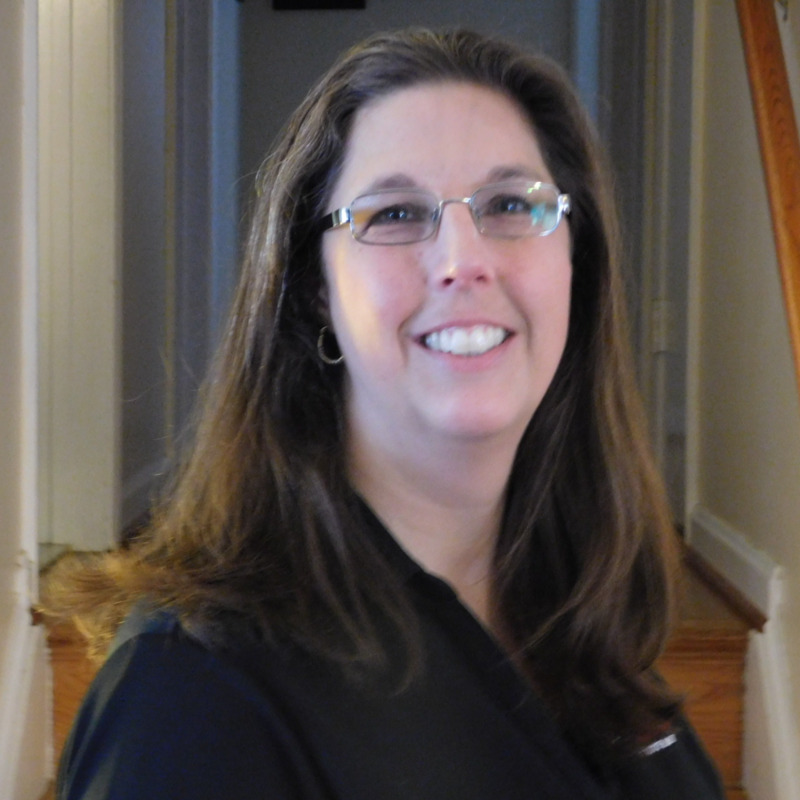 We are family owned and operated and have been serving drivers in Montgomery County, Maryland since 1954. 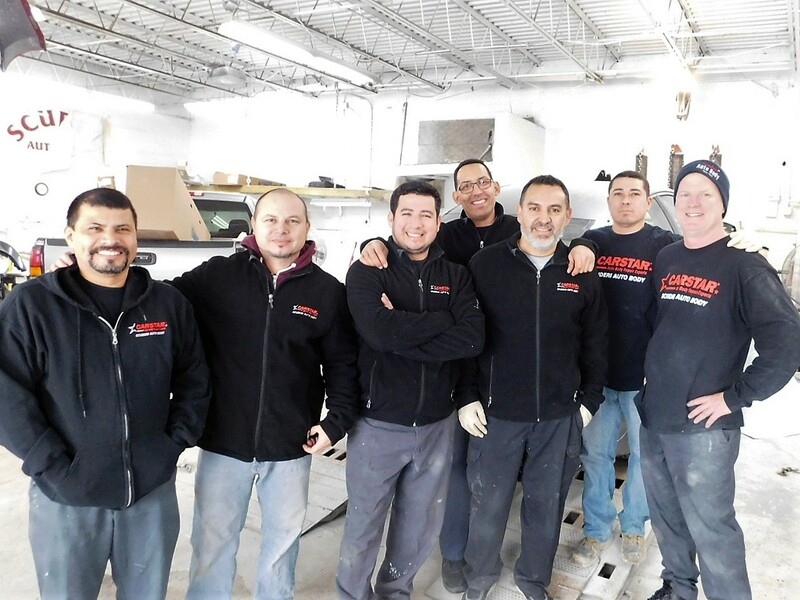 Our team of highly-skilled car repair technicians will get your vehicle back on the road in no time, and will ensure your repairs are done right. 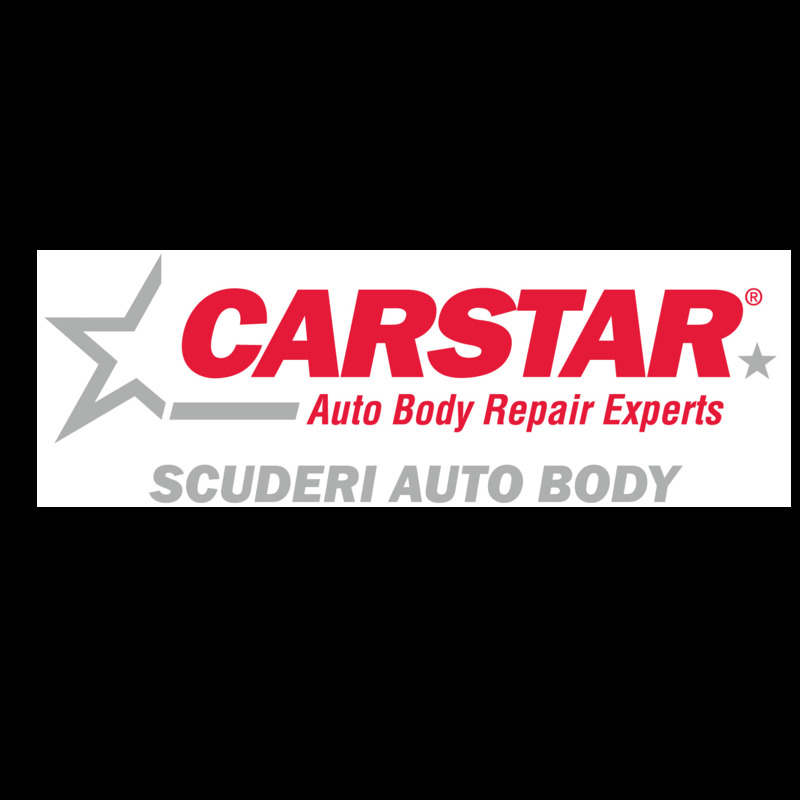 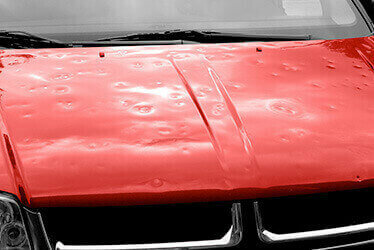 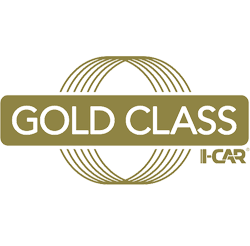 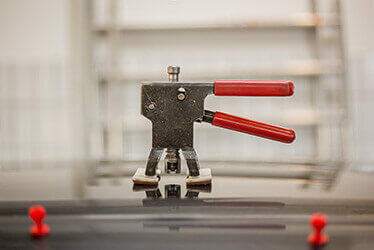 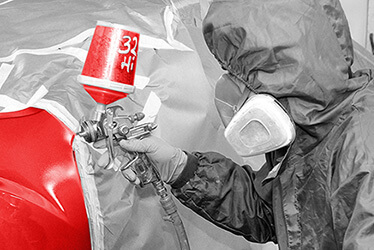 At Scuderi Auto Body CARSTAR, we feature a lifetime warranty on our work. 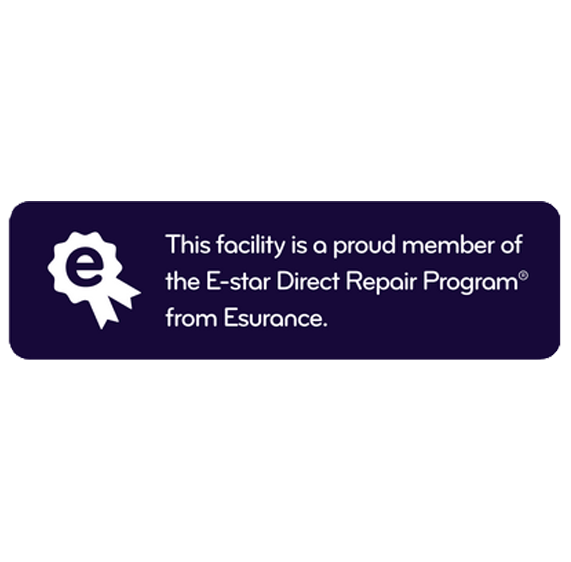 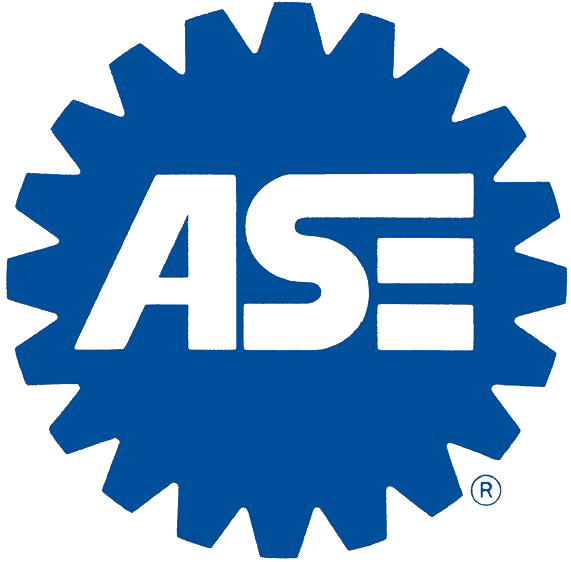 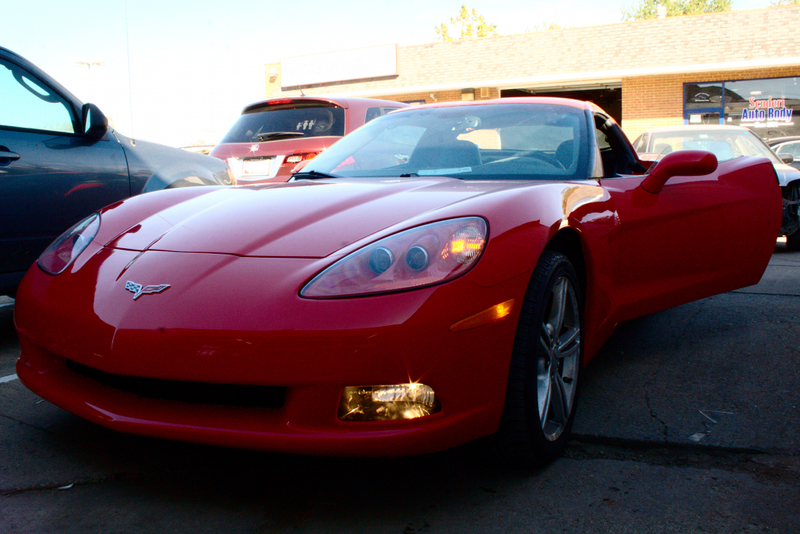 We are a Certified "Green" Auto Repair facility and a National Environmental award winner. 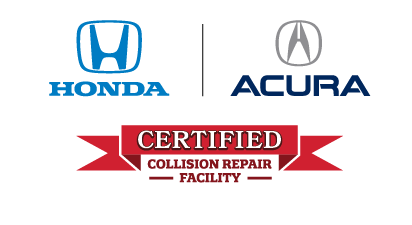 Our 24-hour accident assistance and on-site rental car pick-up will help maximize your convenience.